The property comprises two adjacent, newly-constructed office units of steel frame construction with masonry infill, surmounted by a profiled metal clad roof. Fenestration throughout is of aluminium, double glazed construction. FULLY LET High Quality OFFICE INVESTMENT For Sale. 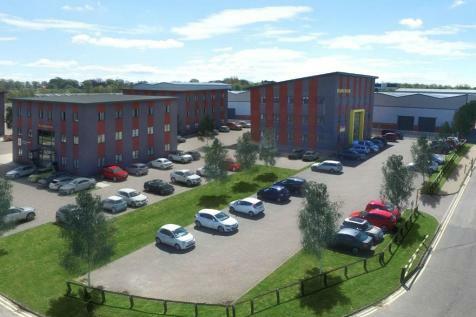 Two newly constructed office buildings in thriving business park totalling 19,591 sq ft. Multi-let to a range of national occupiers. 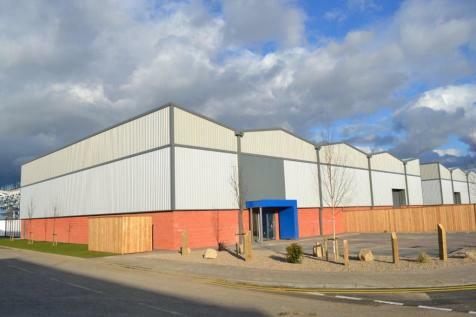 High Quality INDUSTRIAL UNIT which can be delivered to suit individual fit-out requirements both internally and externally. Loading facilities, office accommodation, external circulation and yard areas can be tailored to suit occupier requirements. 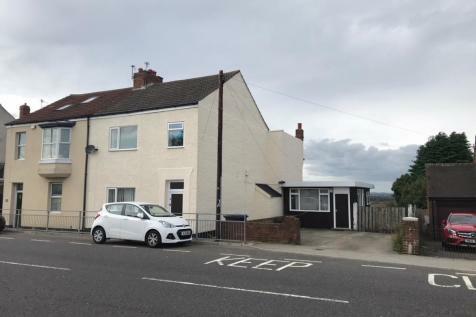 Single garage for sale in a block, located on a prime residential area within Gilesgate . Ideal for residents living on Moor Crescent and Willowtree Avenue.